Modern renovated gorgeous hipster wood empty office during the daytime. Wide and long shot on 4K RED on a gimbal. 4k00:29Long conference table in industrial modern gorgeous hipster office during the daytime. Wide and long shot on 4K RED on a gimbal. 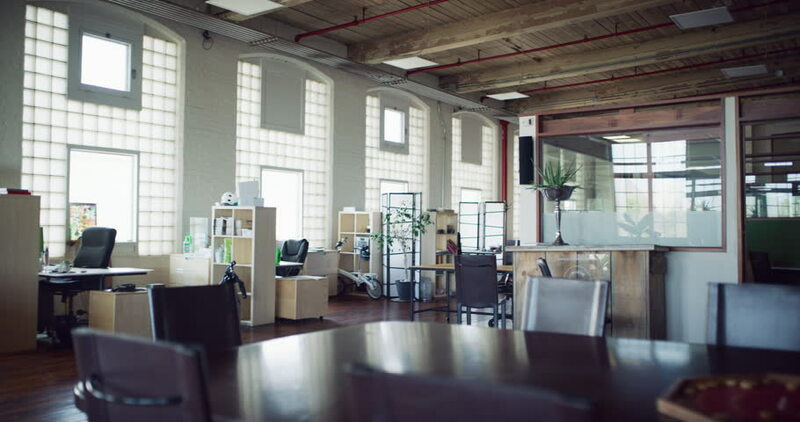 4k00:33Long table in industrial gorgeous hipster office during the daytime. Wide and long shot on 4K RED on a gimbal. 4k00:26Interior view of empty office work stations in a large contemporary city office building. No people.